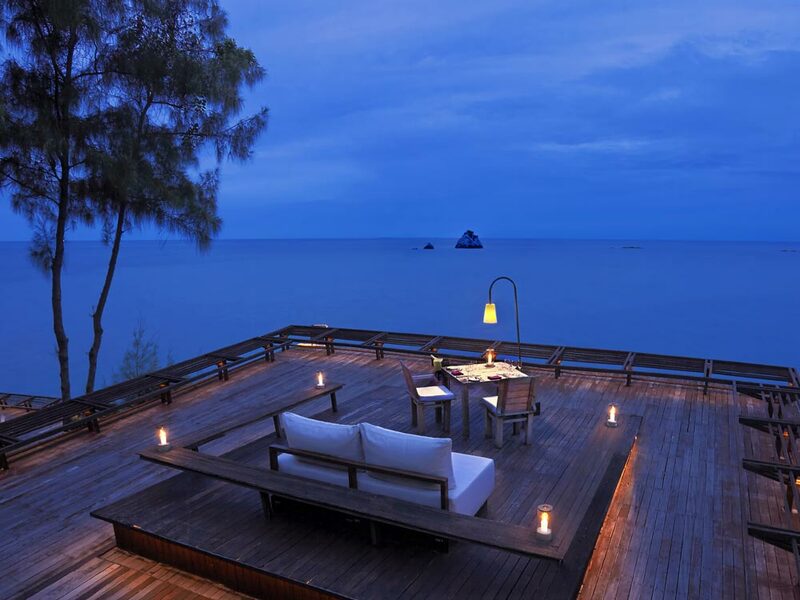 There is nothing we love more than a stress-busting and soul-cleansing luxury holiday in Thailand. 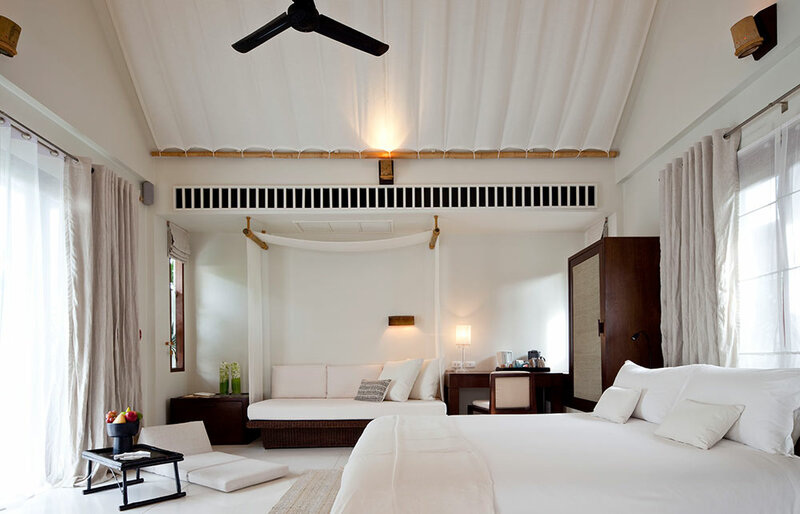 And Yonder’s Thailand Boutique Bangkok and Beach holiday is the ultimate crowd pleaser. 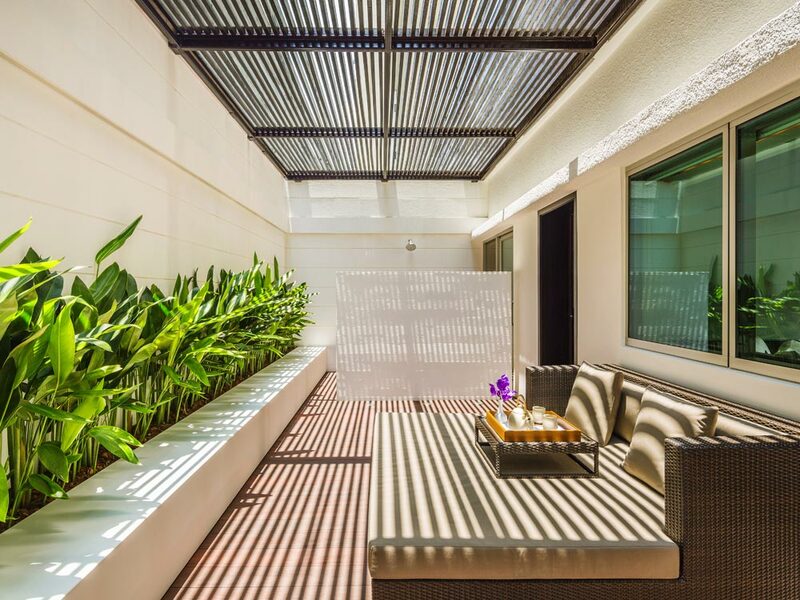 A heavenly ten-day escape that delivers a simply sensational experience, combining glitzy urban living with a little dose of culture and a beach chic lifestyle (think floaty linen kaftans and floppy wide-brimmed hats!) on the white powdery sands in Koh Samui. 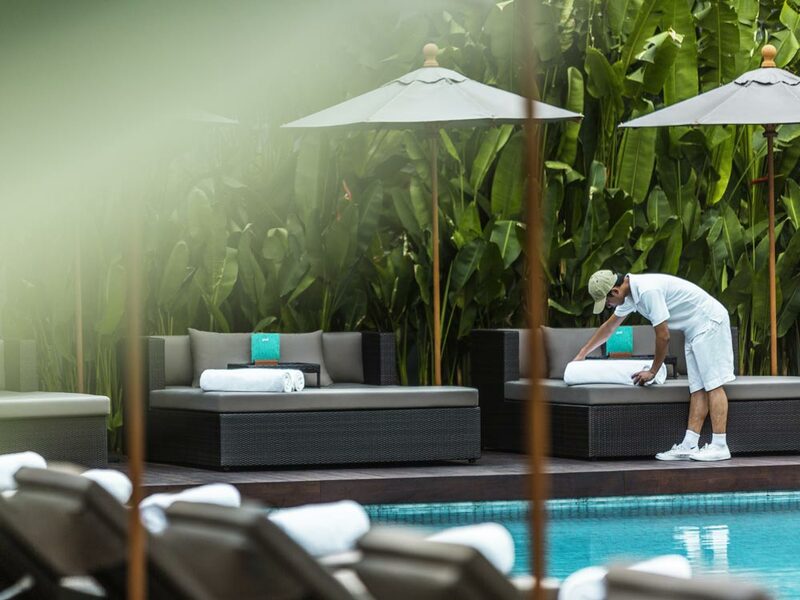 For us at Yonder, there is one overriding principle of a successful luxury Thailand holiday: it must be effortless. Every whim needs to be catered for, every journey needs to be seamless and every hotel has to be spellbinding. 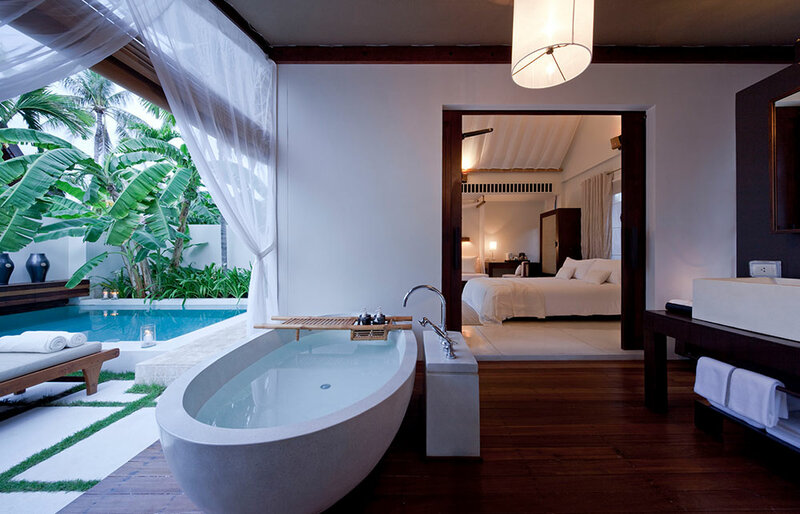 The blissful combination of Bangkok and Koh Samui will give you with hedonistic experiences that will leave you purring. 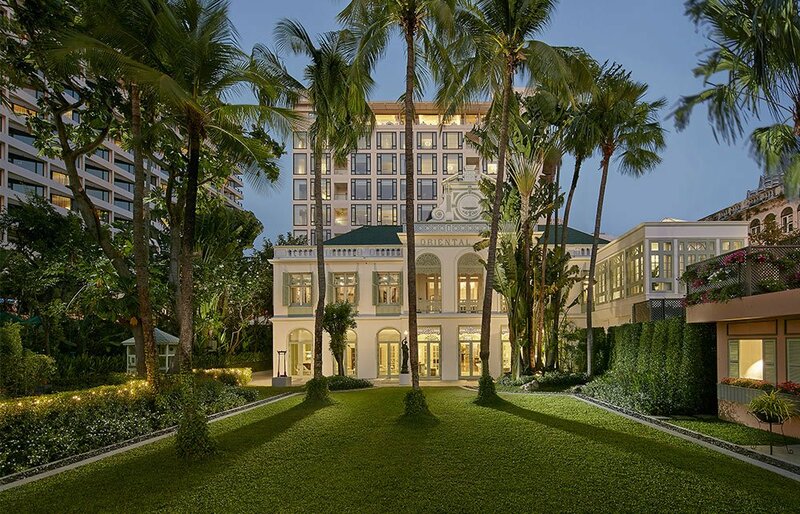 You jet into Bangkok and are whisked away from the anarchic arrivals hall by your dedicated Yonder chauffeur to the swanky Como Metropolitan (yes, The Met Bar is as jetset as ever!). 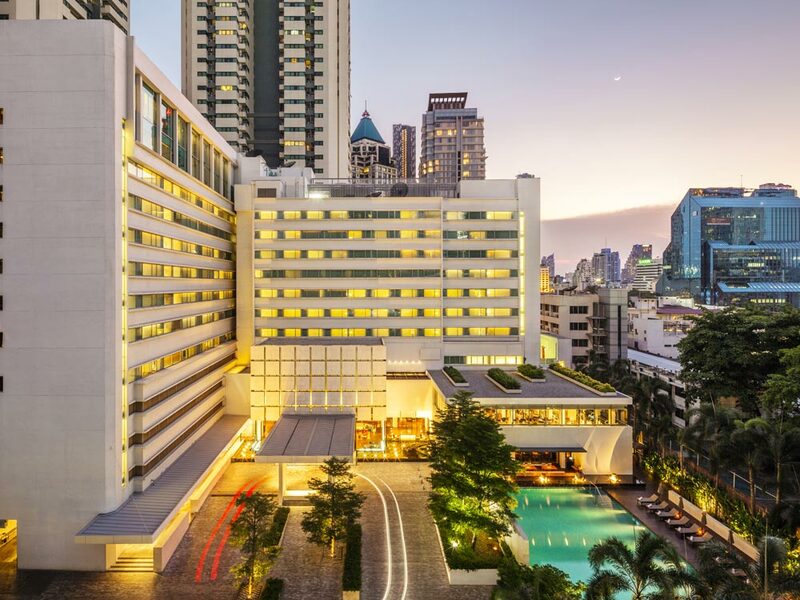 You’ll be based in Bangkok for a couple of days, with plenty of down time between your outings to some of the most famous landmarks in the City of Angels. 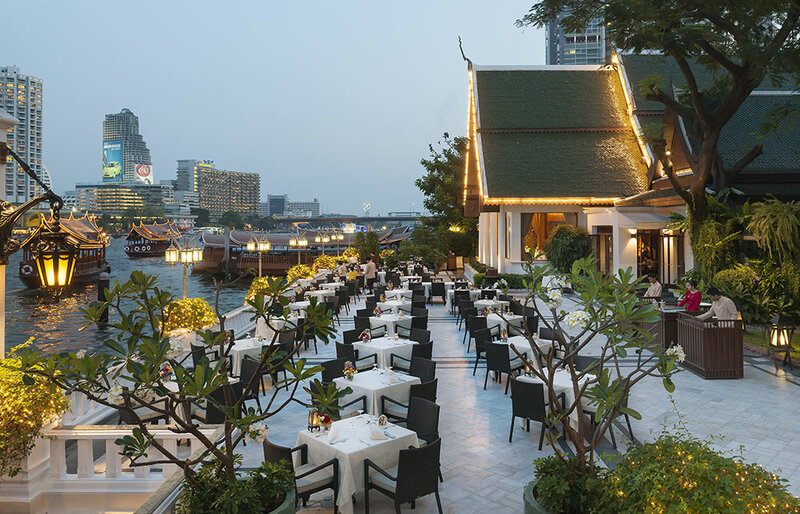 The glimmering Grand Palace, the maze-like klongs (canals) and the beautifully restored old teak houses belonging to Jim Thompson, the legendary savour of the Thai silk industry, will all be on your ticklist. The thatched pavilions of the airport in Koh Samui offer a glimpse of what awaits. 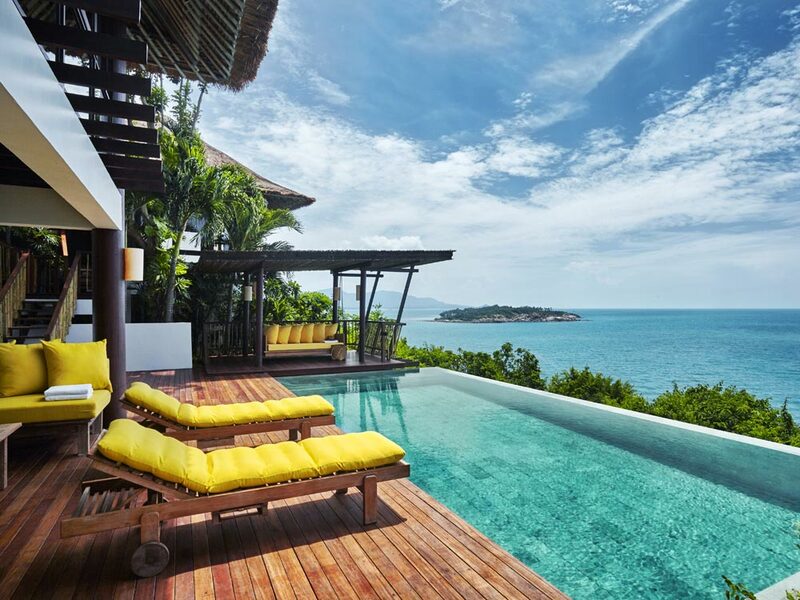 Yonder’s Samui is a casual laid back affair – a small island packing as much punch as a fiery Som Tam papaya salad. Its addictively hot, refreshingly cool and insanely moreish. In fact, once you pitch up at Sala Samui on Choeng Mon beach you’ll think the island gods have smiled generously upon you. It’s an envelope of utter perfection that you’ll never want to leave. 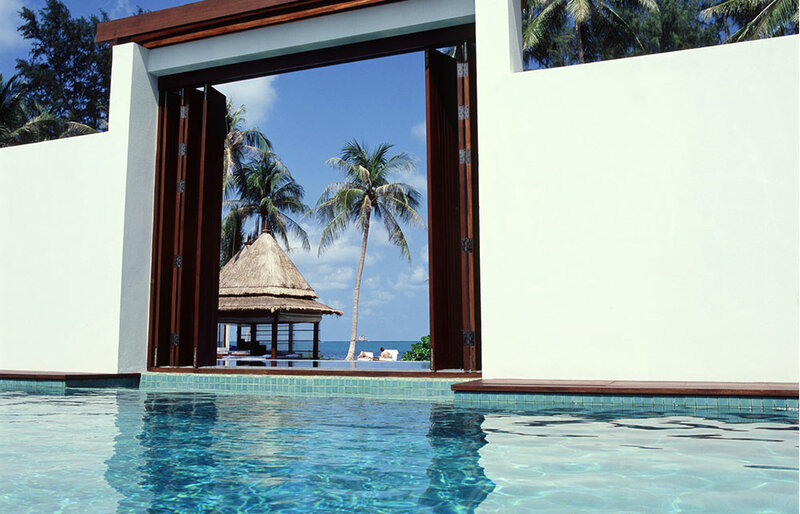 You’ll flit between the pool(s), the well serviced sun loungers on the beach and the gently lapping shallows. 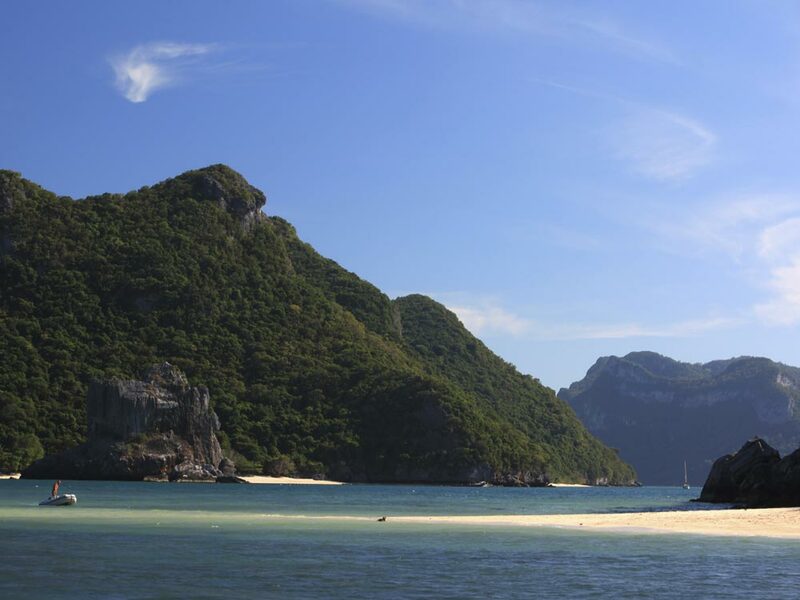 You’ll even have time to go to Ang Thong Marine park which looks like a scene from a James Bond film. 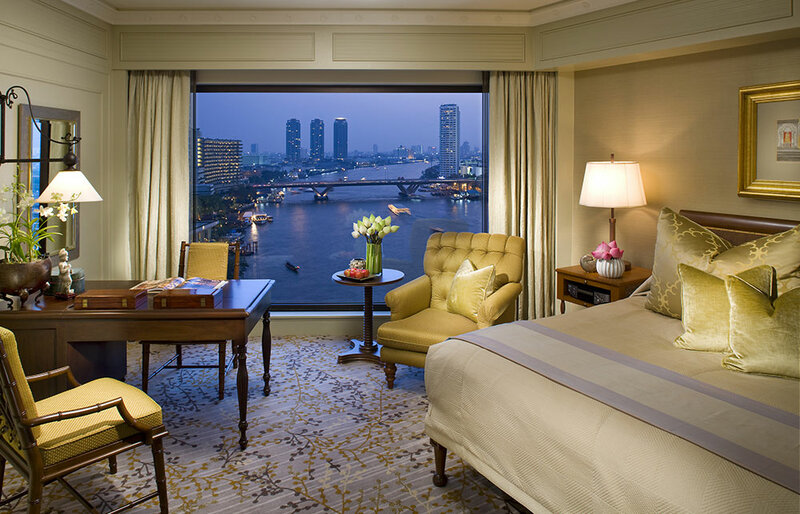 When the time comes to return to reality, you’ll make the short journey to the airport for your connecting flight to Bangkok and then your international flight home. This itinerary would typically cost from £1,600 per person inclusive of international flights, staying in the specified hotels and having the services of private chauffeurs and guides. The costs can vary based on season, room type and board basis. All our holidays are tailor-made and can be created around your budget.